Tuesday, April 9th LaCoco’s Day! 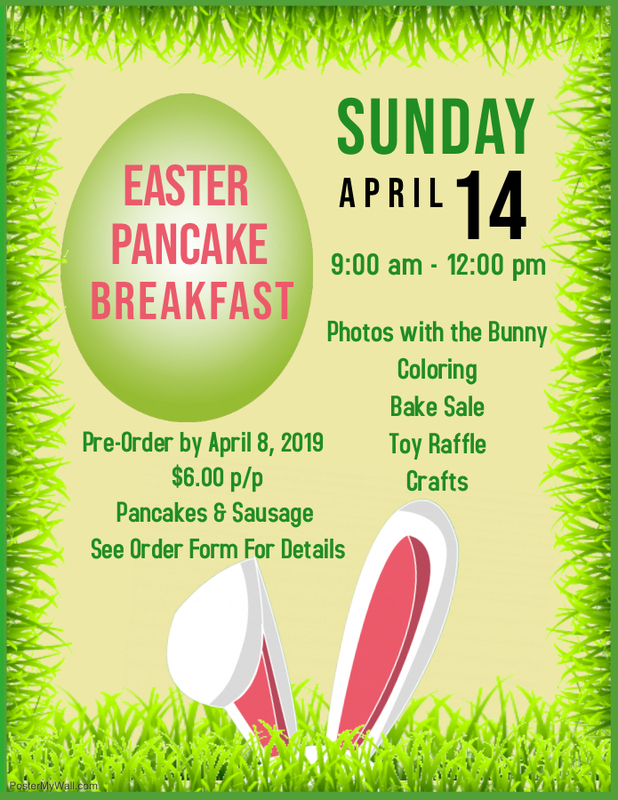 Sunday, April 14th: Breakfast with the Bunny!<Click for more info! Save the Date: April 30, Flash Fundraiser for Leukemia/Lymphoma Society (dress down w minimum $3 donation) *Online donation link will be open until May 1st! Click HERE to donate now!